The Customer Relationship Management Module is an integral part of the system, enabling you to manage leads, generate new orders, and provide excellent Customer Care and After Sales Service. It comprises of the following units: Calendar, Contacts, Opportunities, Cases, Emails, Campaigns and Projects. A Universal Address Book allows you to store multiple contacts and addresses for each account. These can be defined as Prospective Customers, Customers, Suppliers, or any other category that you wish to define. 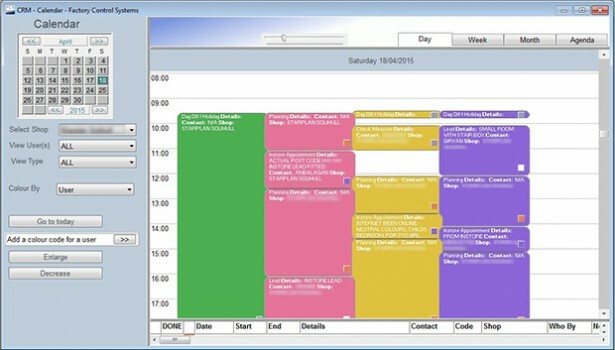 The Calendar allows you to view scheduled activities, such as meetings, tasks etc., (by day, week, month or year). Potential leads are initially logged in the Opportunities Unit and all related communication entered into the Calendar, which is colour coded for easy recognition of progress status and tracking. The Email Unit allows you to send and receive emails. Banks of email templates can be set up for personalised processing or to spearhead marketing campaigns. These can be targeted to individual customers or specific groups identified in the Address Book. 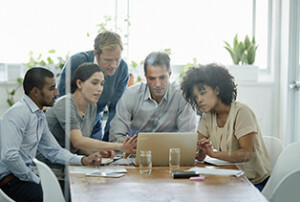 The Campaign Module allows Sales and Marketing Teams to build sound campaigns from lists developed easily from groups of contacts as required. The Project Unit is used to track and manage tasks for multiple projects. Tasks can be assigned to individuals or groups, along with estimated times that these will take. Updates are entered on a regular basis, so that all involved are kept informed and have a chance to participate fully in the process, through to completion.